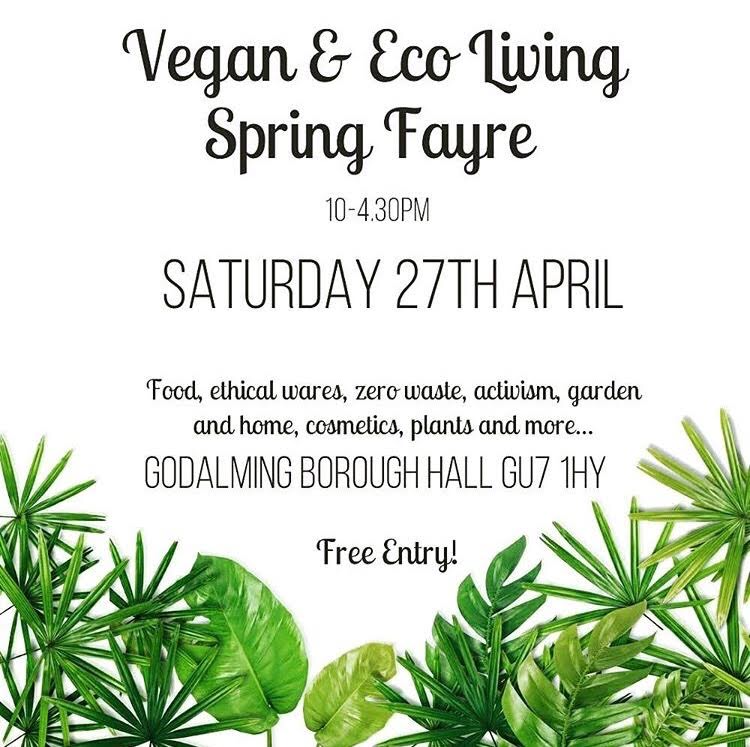 Chard in Somerset First VEGAN fair! 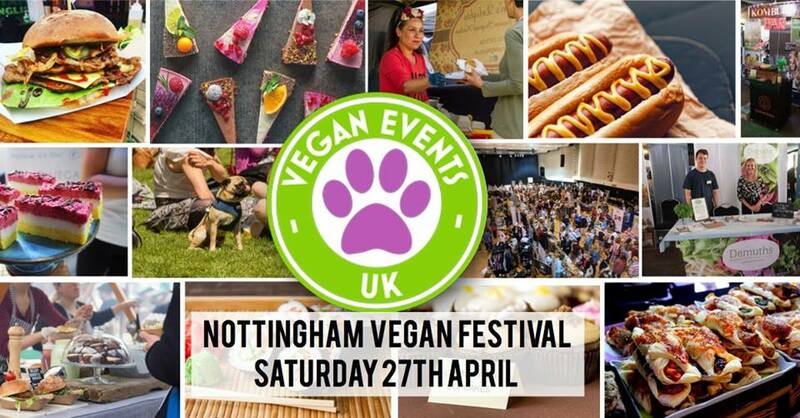 Huge selection of Food, Drinks, Arts and Crafts. All ethical and green! 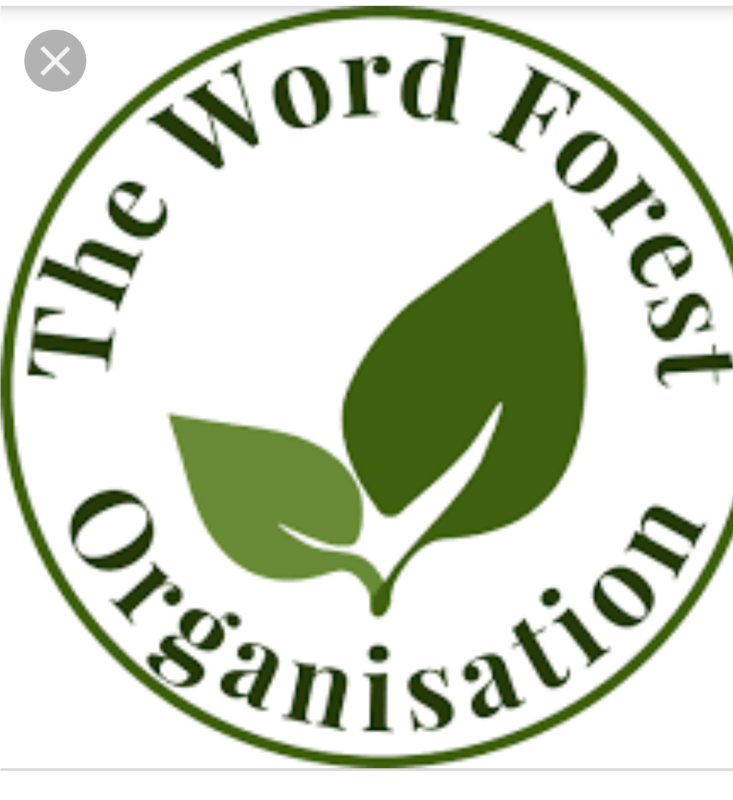 In aid if THE Word Forest Organisation Charity.